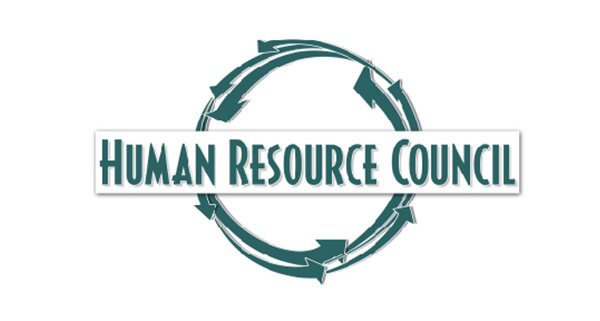 The Human Resource Council (HRC) is a non-profit corporation established as a result of the Economic Opportunity Act of 1964. HRC is one of ten Human Resource Development Councils who partner together to serve the entire state of Montana in twelve districts. The Missoula HRC is District Eleven which serves Mineral, Missoula and Ravalli Counties. Each year almost 10,000 low-income individuals in these three counties are positively impacted by the efforts of the HRC as the organization works to identify and expand resources to provide opportunities in housing, health, education, training and employment. The HRC has hosted Head Start in both Missoula and Ravalli Counties; and applauded each as they grew into self-administered single entity non-profit corporations. HRC has been involved with youth education, skills and employment for nearly four decades. HRC was instrumental in getting local and state government respectively to sponsor and authorize a Housing Authority for the City of Missoula. When HUD legislation created rental assistance, HRC contracted with the Department of Commerce to bring it to their three counties. Safe, affordable, energy efficient housing has long been, and remains a focal point for the corporation. HRC intervention before the Montana Public Service Commission on behalf of residential rate payers resulted in the adoption of an inverted rate structure and a 15% year-round discount from Northwestern Energy for LIEAP eligible households, and a low-income residential weatherization program. Housing related programs run by the HRC include rental assistance and vouchers, homeowner rehab and repair loans, and first-time home buyer down payment assistance loans. For more information on Missoula HRC housing counseling contact their Missoula office at (406) 728-3710 or [email protected] All counseling is free and confidential.